This is a list of short break friendly accommodation providers that are happy to take bookings from walkers and cyclists. Not many accommodation providers enjoy one night stays, so if you are used to being told "sorry we are fully booked" - you should use this short break friendly accommodation database and hopefully get a better response! This database is full of all sorts of accommodation, from guest houses and hotels, to bed and breakfasts, campsites and hostels. The only requirement for them to be on it is that they accept short break bookings, meaning one and two night breaks as well as the longer, more sort after bookings. All we ask for providing this service, is that you consider using us for your baggage transfers (if you need them) - Thank you. 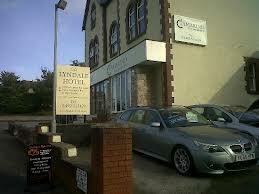 Just a stone's throw from the footpath, the Lyndale Hotel is very conveniently placed for walkers. Your host offers an evening meal and a packed lunch and is well used to catering for walkers whether you are hot and tired, or cold and wet. The Lyndale could be just right for you whether you are staying for a single night or lingering longer to take in the scenery. 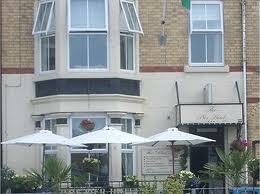 The Pier Hotel is situated right on the sea front and is perfect for walkers. 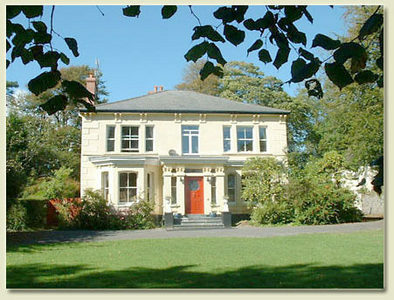 It has a varied range of accommodation catering for lone walkers or parties. Your hosts do not offer an evening meal as there are so many places to eat very close by but packed lunches can be provided by prior arrangement. PLEASE NOTE - this hotel only caters for guests over 16 as many of their clients are shift workers, including cast and crews working at the Pavillion Theatre so it is necessary to maintain a quiet and serene atmosphere. 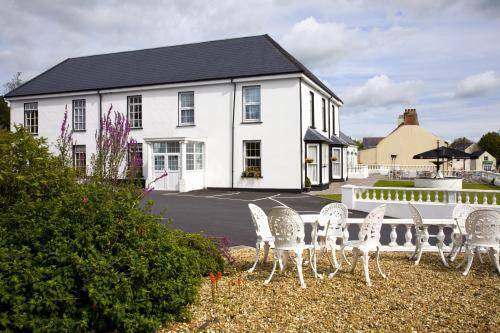 Just a stone's throw from the coast path, this guest house could be just right for you to rest your tired feet! Rhyl has much to offer in the way of eating places and if you wanted to stay a couple of days and take in a show at the Pavillion, you could do that too! Your host is used to welcoming walkers whether you are hot and tired or wet and weary! The operators of this luxurious accommodation operate a minimum 2 night stay policy so why not factor in a rest day and explore the area. The accommodation is in the form of a suites, one twin and one kingsize, both with private lounge. The location and views are magnificent. 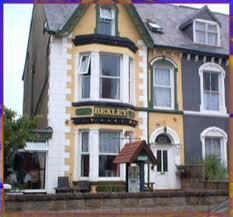 This accommodation is situated on the West Beach of Llandudno. As the name implies it is a hotel run by Christian People but their personal belief system and their professional position lead them to welcome people of all, or no belief or religion. There is a programme of regular Christian devotional meetings held to which all guests are welcome. There is ample free on-street parkingshould you wish to start your walk in Llandudno. 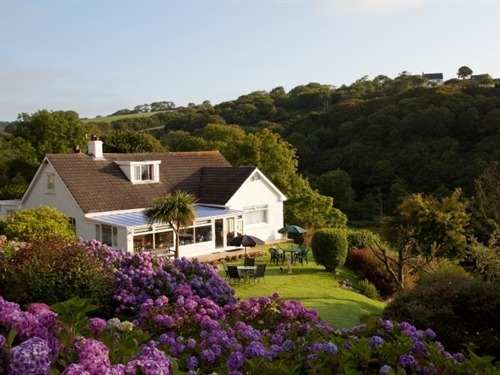 Lanteglos Estate lies about 3.5 miles from the coast path in a serene and secluded setting. There are 2 doubles and 2 single room in the house and there are also lodges available for either self-catering or bed and breakfast. If you are travelling in a party up to 6 people, this could be ideal for you. Depending upon which way you are walking this will be at beginning or end and could be the place to meet up or relax after you walk before going home. No dogs are admitted into the house but this may be a possibility for one of the lodges. Please discuss with your host. No minimum night stay policy is operated. Lying approximately 3 kilometres from the path, the Pen-Y-Bont guesthouse offers good accommodation for walkers and cyclists. Your host does not offer an evening meal at the present time and the nearest eating establishment is in Amroth, and she will drop off and pick you up. Your host does not operate a minimum stay policy but there may be a modest supplement to cover the extra laundry and cleaning. 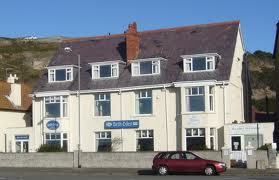 Mellieha Guest House will be either at the beginning or end of your Pembrokeshire Coastal Walk. Perhaps you want some more walking in which case there are many circular and inland walks that you can do to explore the surrounding area. Situated as it is, a stones throw from the path, it enjoys a superb location just right for walkers. Your hosts also offer a pick-up/drop-off service to local transport facilities. 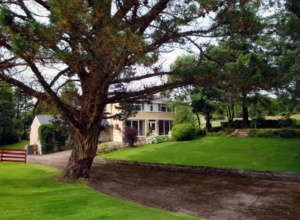 Mill House Caravan Park, is situated in Stepaside, between Saundersfoot and Amroth, so near the end or beginning of your walk. You may wish to stay for a few days at the end of the 180 miles you have just walked to relax and rest up before your journey home, and if you want to holiday with family or relatives who are not walkers, perhaps the luxury accommodation offered in two nearby properties, accommodating 4 or 6 people will be just the thing for your needs. If you are walking south to north and arriving by car, it may be possible to leave the car at Mill House for a reasonable consideration but this needs to be checked in advance as will depend upon time of year and available space. 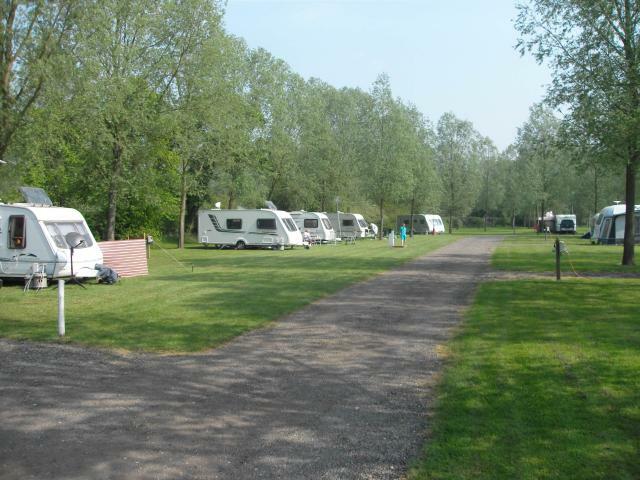 This lovely caravan park could be just right for you and with Luggage Transfers taking care of the tranportation of all your belongings and equipment, camping is very possible for the walker and we can even get you back to your car! It is essential that you have a booking in place in your name at the campsite, otherwise the operators may not allow us to leave your luggage. Also you should advise the operators that your luggage and equipment will be arriving ahead of you, in case they foresee any problems. This is especially relevant during high season. Mike and Julie are used to welcoming walkers and cyclists, offering the type of facilities that you need. Kilgetty is the nearest station to Amroth so if you are travelling by train for your holiday, the pick-up/drop-off services offered by your hosts could prove very useful indeed. Situated approximately 4 miles northwest of Kilgetty this could be a good place to relax for a few days at the end of your holiday, or at the beginning, resting-up before you start that 186 mile treck!